On Saturday morning I received a twitter notification saying I had a new follower. It was someone I had met at a few events but not someone I knew particularly well. A few minutes later I got a message…. Nothing suspicious so far. So I replied… as you do. At this point it seemed a bit odd, out of character maybe but nothing alarming. At this point it got a little weird. You may have picked up that the language is full of Americanisms, and the gentleman who the message is supposed to be coming from is far from American. So I pinged him a message via Facebook and confirmed the messages were not coming from him. Note we’re talking about Social Security and congress which are American but now talking in Pounds Sterling. They are still going at it, so I thought I’d try a different tack, Lets ask a question that the real person would answer in a predictable fashion. At this point I got a reaction…. So what was actually going on here? Well I would guess that the scam is to get me (the mark) interested in some kind of scheme, probably would have had to provide personal details or even pay to get involved. They cloned an individuals profile and then followed people that the genuine person followed. The idea being that the mark would trust the information coming from someone that they knew. What seems to have gone wrong here is although this seemed to be some kind of social security scam (American) they cloned the account of a British person, and then targeted British people (I know I wasn’t the only person to receive these messages). 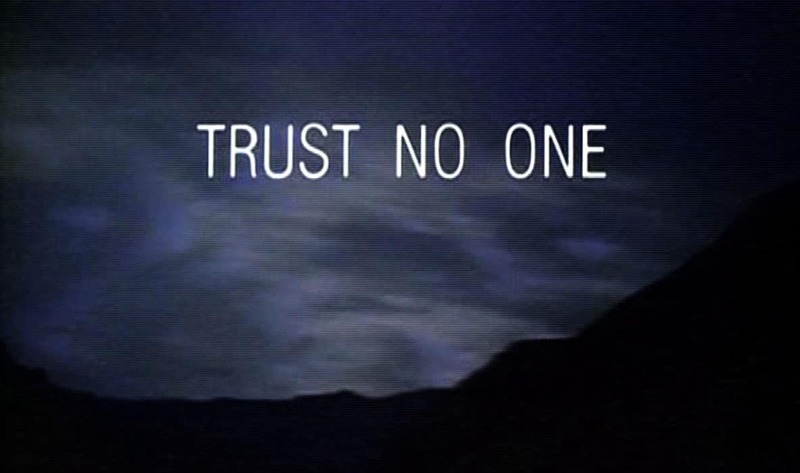 In the words of Fox Mulder….